Valerie Koenig is President of The Alternative Board serving Honolulu and Leeward side of Oahu in Hawaii. 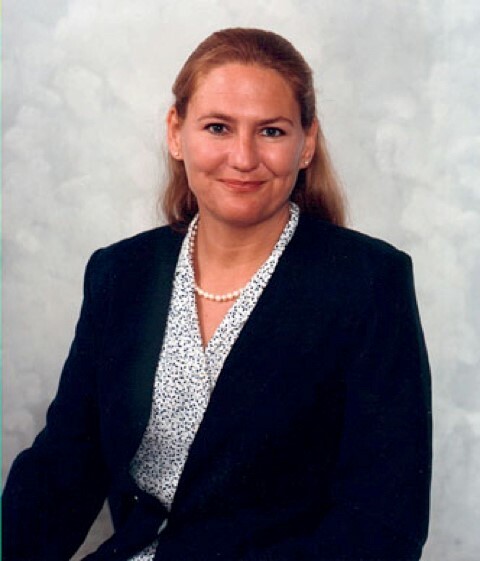 Prior to starting her own firm, Valerie held positions in the consulting department of Grant Thornton, CPAs, and was Director of Marketing for corporate law firms in Honolulu, including Carlsmith Ball and Starn O’Toole. For the last ten years Valerie has worked as the principal and founder of Business Plans Hawaii, a financial and marketing consultancy and advisory firm. She has helped Hawaii businesses raise capital, market their products and services, and develop long term plans for growth. Valerie has an M.B.A. in finance and accounting from the American Graduate School of International Business, Thunderbird Campus. Before receiving her business degree and moving to Hawaii, she worked in Japan, Morocco, Switzerland and Washington, D.C. in a variety of business and government-related positions. I have known Valerie now for over a year now and she has proven herself to me and my business. She has research several areas of concern we had been facing and I have received results in each matter she tackled. Thanks, Valerie, for your concern for my business and personal life. I’ve had the pleasure of participating in The Alternative Board (TAB) Hawaii. I was privileged to openly exchange issues and perspectives with a team of very accomplished businessmen and businesswomen. The TAB forums were an invaluable experience to get candid and insightful feedback from powerful leaders in our community. Valerie is always prepared, an excellent facilitator and brings a lot of insightful content for everyone to benefit from. I would highly recommend TAB for any business owner interested in taking their business to new levels. After working with Valerie Koenig and my TAB Board, I can say I have a new sense of confidence in my marketing and operation plans. I have expanded in the last year and feel more clear about my objectives and goals than in any time in my 20 years in business. Want to learn more about the ServicesTAB has to offer? Want to learn more about the Services TAB has to offer? What are the Worst Mistakes You Can Make as a Leader?